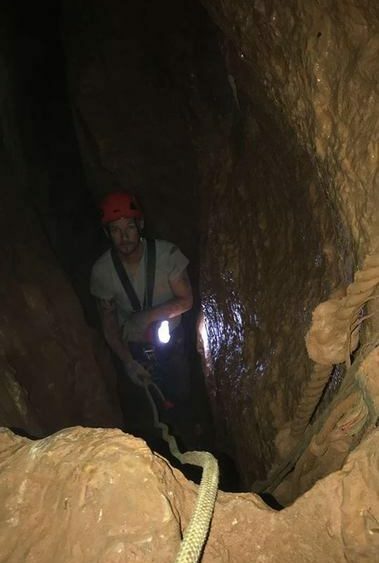 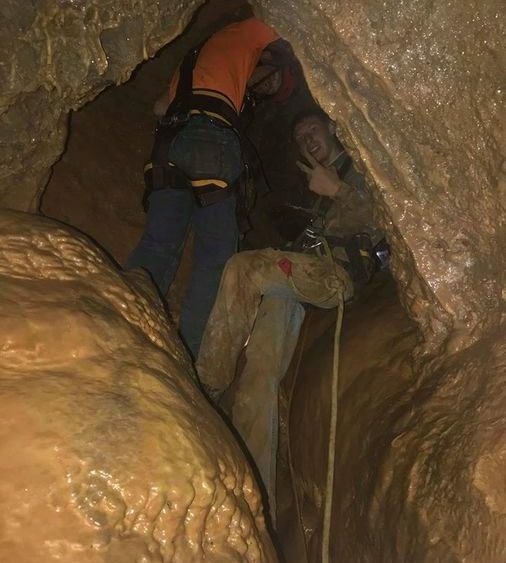 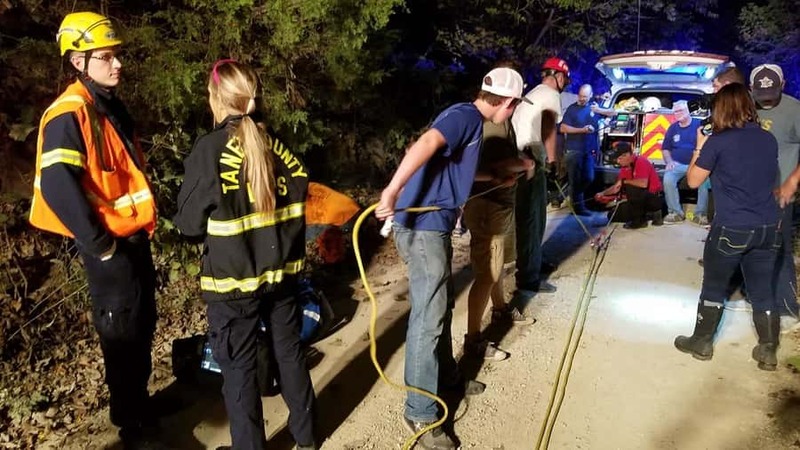 It took emergency crews an hour and a half to rescue a person trapped in a cave in Taney County. 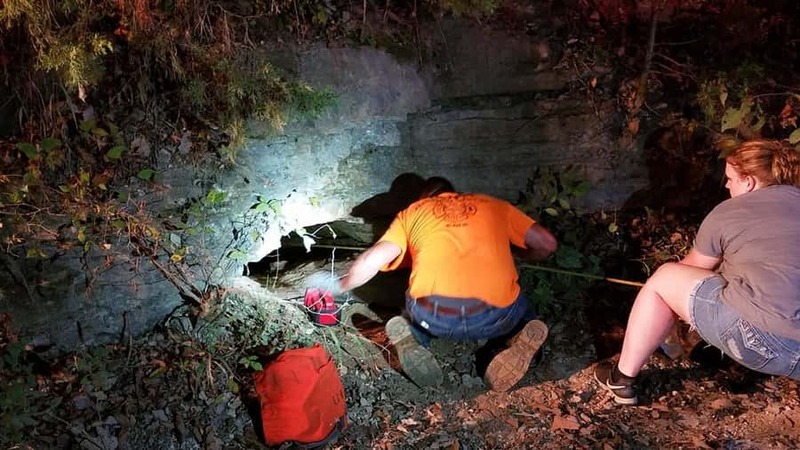 Central Taney County Fire were called to a cave located of Devil’s Teatable Road, just outside of Kissee Mills. 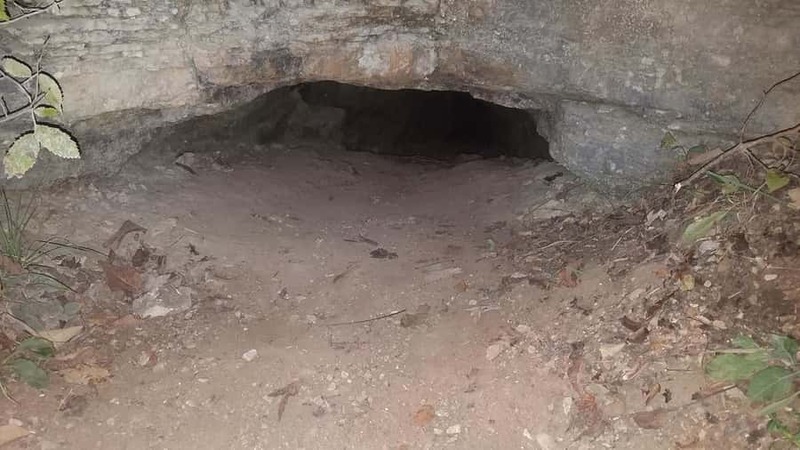 Romines says several teams went down into the cave which was about 30 feet deep.